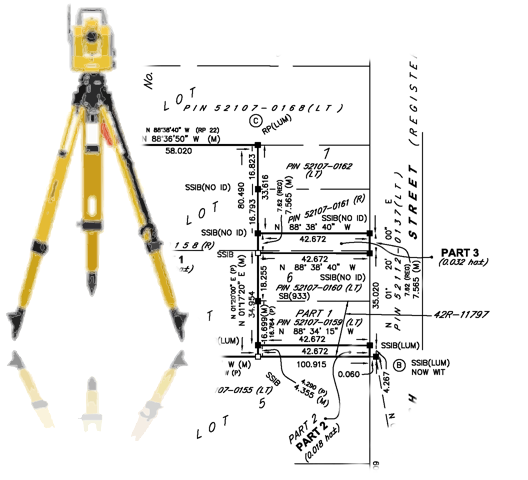 A legal land survey defines the boundaries of a property and provides peace of mind. A survey is essential for anyone who is buying or selling a home or anyone who is planning to build. We have been surveying the area for over 50 years and are your best option for surveying in the area. Our Mapping department prides itself on our custom maps. 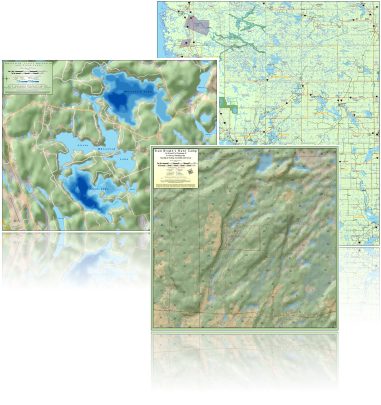 We always produce exactly what your looking for in a map, whether it be of a cottage, a lake or a township. We also have a large inventory of in-house maps we custom created for sale. You can view them in our Online Map Shop. 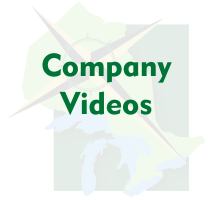 We also offer a variety of web mapping services. Property information at its best! We maintain accurate parcel mapping for the area. 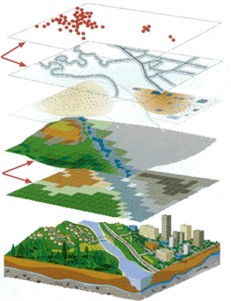 Our GIS department is the most sophisticated in the area and offers a wide variety of GIS services that can solve any land information or GIS problem you may have. Pricing for our Private GIS Application! Use our advanced land information to help your business thrive! Click here to see our new pricing.